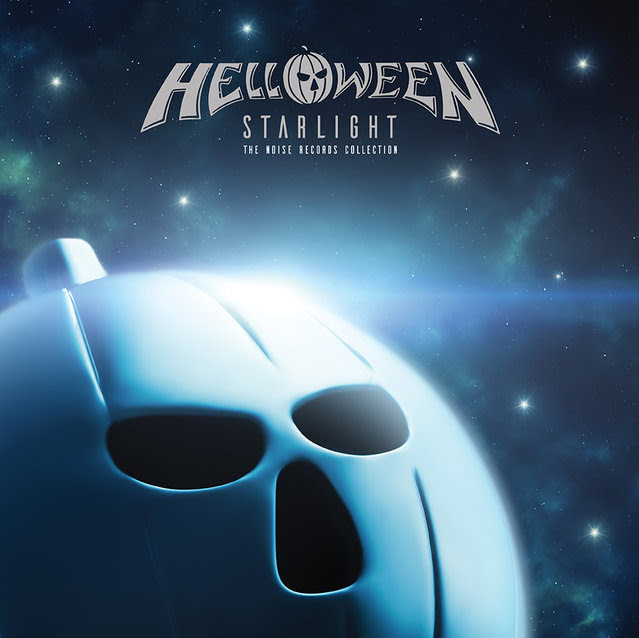 HELLOWEEN - STARLIGHT DELUXE BOX-SET (5LP+2LP BOX) | Online Shop | Wizard LTD. 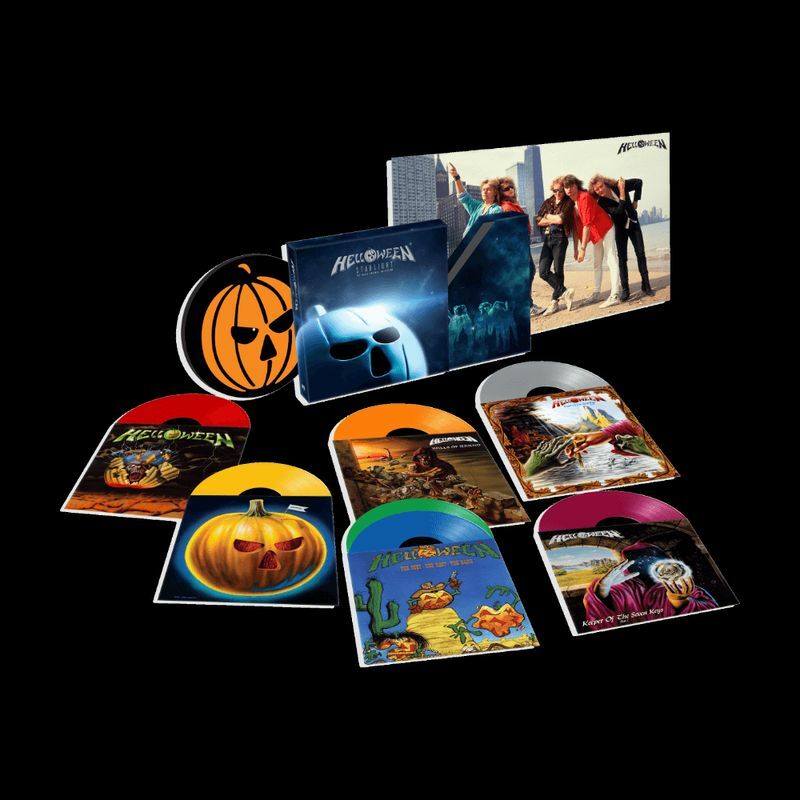 Album: "STARLIGHT DELUXE BOX-SET (5LP+2LP BOX)"
All HELLOWEEN classics on vinyl in one lush, two-piece, side loading box set: "Helloween" LP on red vinyl, "Judas" Maxi Single on yellow vinyl, "Walls Of jericho" LP on orange vinyl, "Keeper of the seven keys Pt.1" LP on purple vinyl, "Keeper of the seven keys Pt.2" LP on silver vinyl and "The best, the rest, the rare" double LP on blue/green vinyl. Plus "Pumpkin" slipmat and a two sided 90cm x 60cm band poster!